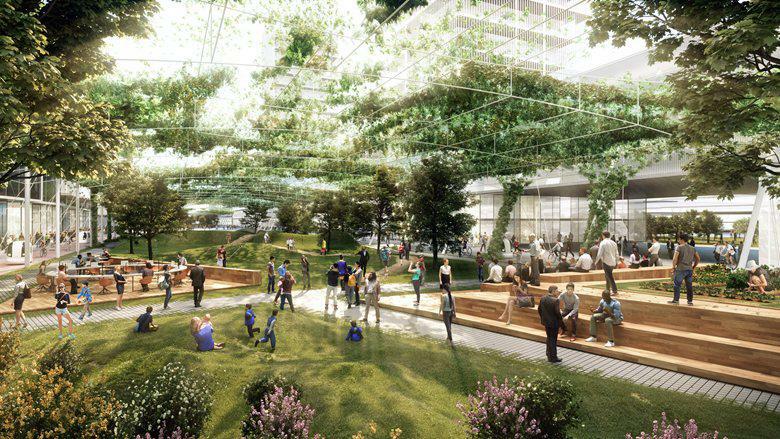 Lendlease and urban design Carlo Ratti has been awarded the contract to redesign the site of Milan's 2015 World Expo into a 100-hectare science and technology park. The property was awarded the first stage consultancy agreement after Arexpo, the agency set up in 2011 to acquire and then develop the land for the Expo, released the tender process earlier in 2017. The first stage consultancy agreement, which will commence in December and run over the course of 12 months, will incorporate the masterplan design and proposed business plan. 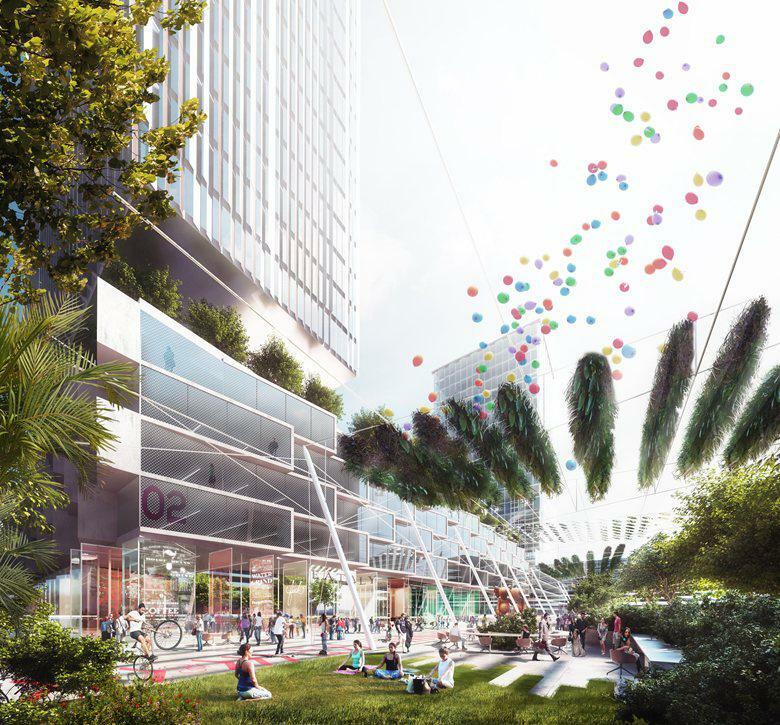 Lendlease and Carlo Ratti Associati will develop the masterplan for the site that is likely to include a hospital, university and international research centre at the 100-hectare site. Located north-west of the Milan CBD, the 100-hectare future science, knowledge and innovation park was envisioned by Arexpo as a "hub for excellence" that will be attract investment and function as a verdant neighbourhood for its residents. The announcement marks a major step forward for Lendlease's Europe-based projects, which have declined nearly 20 per cent since 2014. Lendlease recently entered into a joint venture with Milano Santa Giulia SpA for the second stage of its a €2 billion ($3.1 million) mixed-use development in Milan, with 2,500 new apartments and the potential for two new medium rise campus office buildings totalling 30,000 square metres. That followed a July agreement over the €150 million first-phase of the project to develop 30,000 square metres of office space and up to 3000sq m of associated retail. In London, Lendlease is developing one of London's biggest regeneration projects -- the £2.3 billion ($3.85 billion) transformation of the Elephant and Castle precinct. 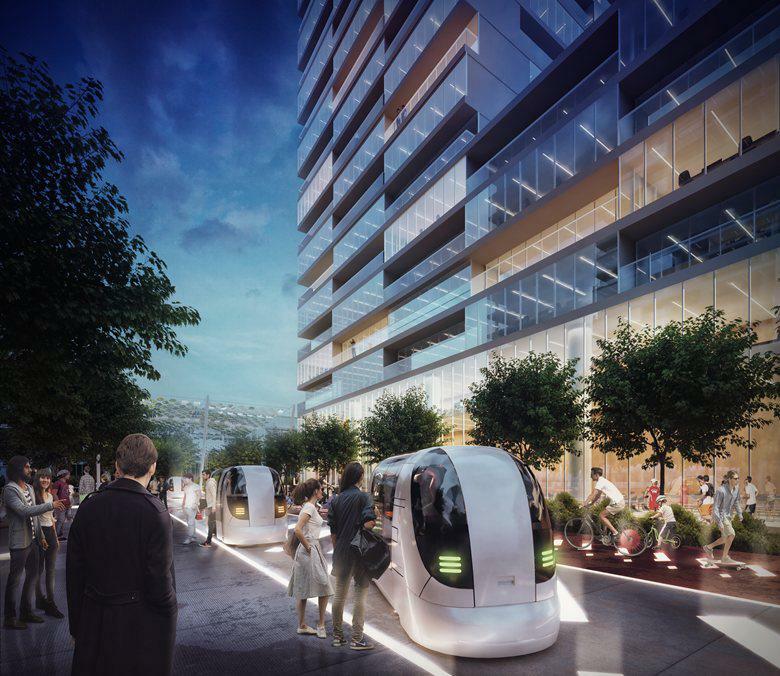 The masterplan for the site also includes a one-mile long linear park which will, over time, become solely accessible to self-driving cars, resulting in an increase in shared transportation with fewer vehicles needed to satisfy the community’s mobility demands. 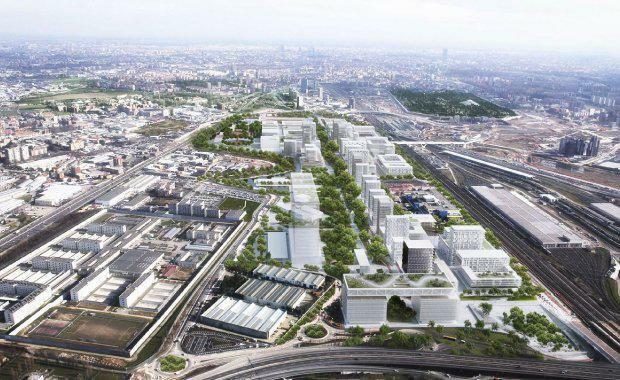 Lendlease head of Italy and Continental Europe Andrea Ruckstuhl said the company was excited to work with Arexpo in planning what would be a significant urban renewal project. “The Expo in 2015 was a very positive event, bringing together millions of people from across the world to experience a showcase of technology, innovation, culture and creativity.